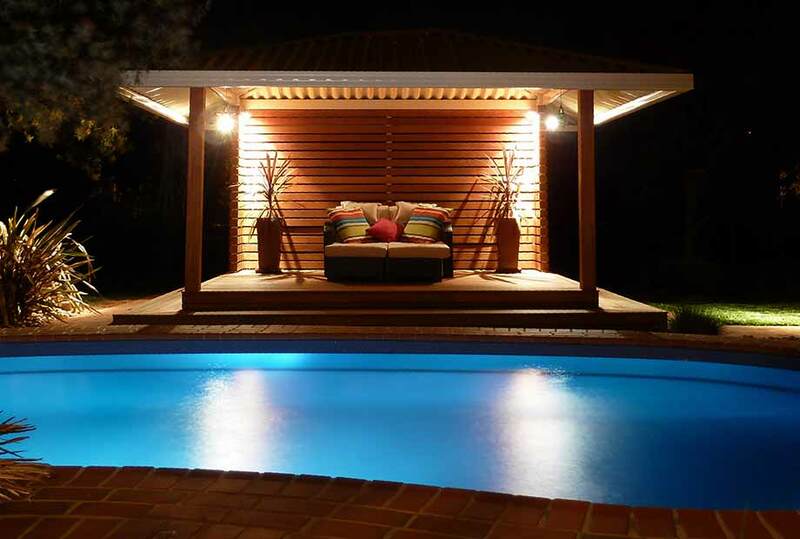 Create your own private retreat in your backyard with a stylish gazebo. Choose from high grade steel or opt for Aluminium roofing for ultimate environmental protection. 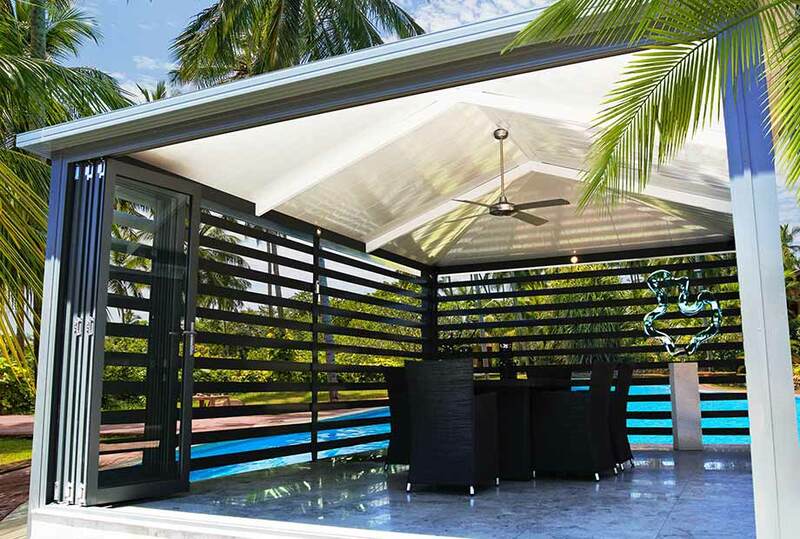 Shademaster Aluminium roofing panels provide total peace of mind for coastal and wet area environments as it will not rust. 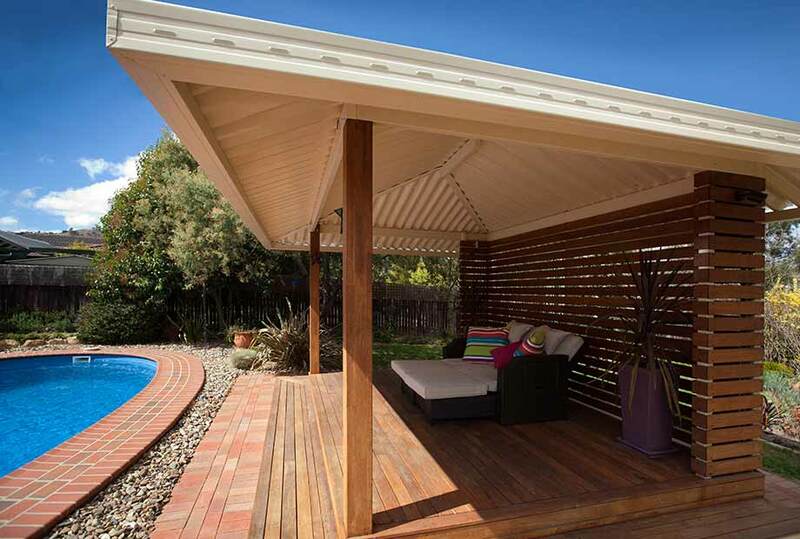 A gazebo roof can make a statement and transform your outdoor area. With the right gazebo you can turn your garden into your very own holiday destination or party venue. Perfect for entertaining friends and family, a custom made gazebo can create a gorgeous focal point in your garden. Select from a variety of structural styles to complete the look and functionality of your gazebo. Achieve a clean and modern look with flexible colours to match your home interior and exterior space. Choose from insulated roofing for comfortable temperature control throughout the year; or single skin quality roofing for durability for years to come. Shademaster roofing is built to last with premium products and engineering specialists. Our Shademaster dealers are trained to ensure you receive the highest quality gazebo construction and service.